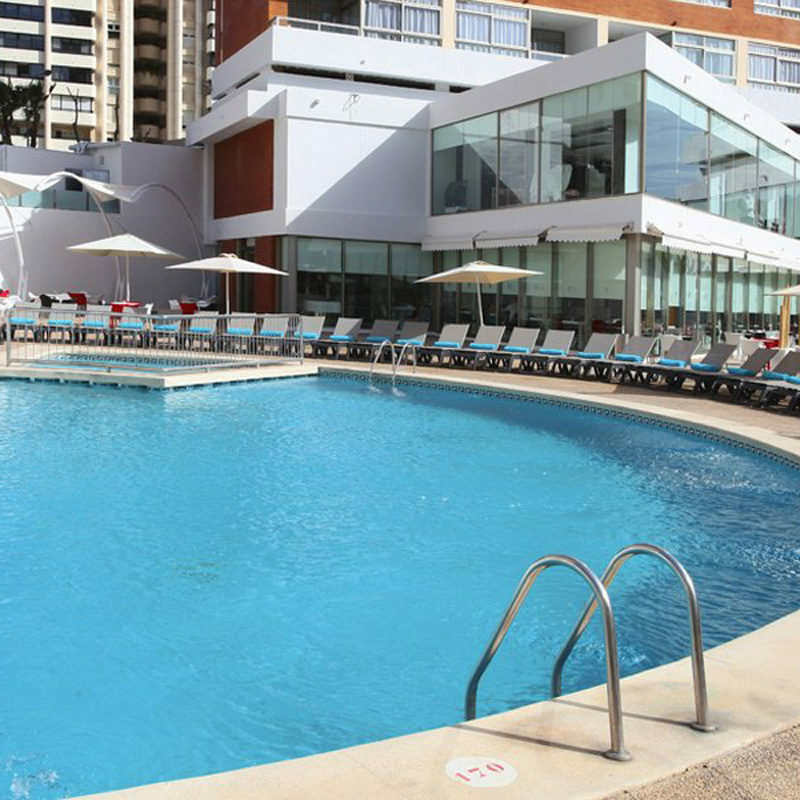 Flamingo Beach Resort is located close to Levante Beach in the lively resort of Benidorm. 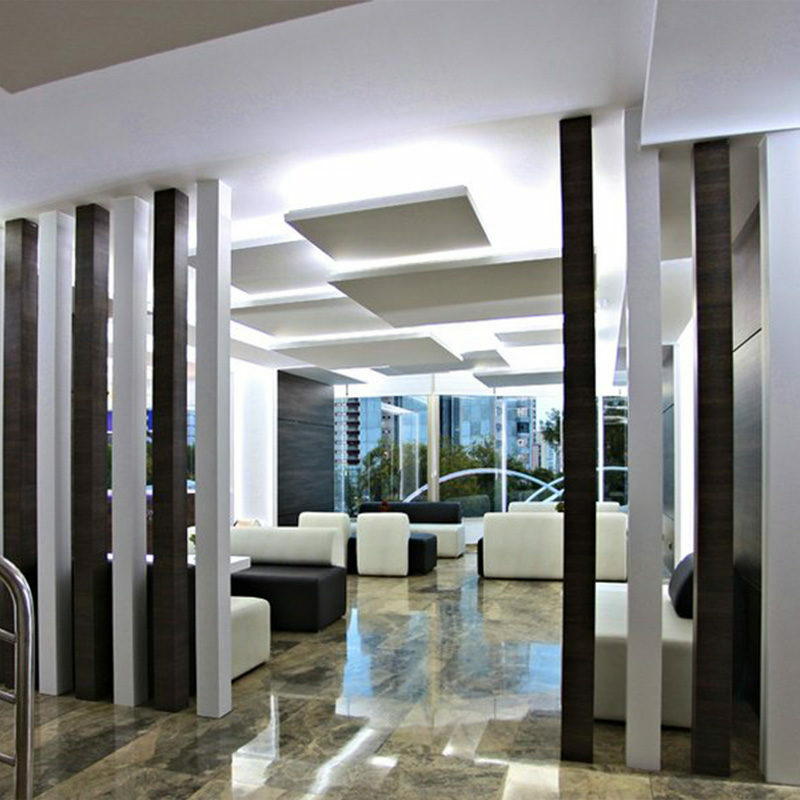 This all inclusive adult-only hotel combines plentiful amenities and a chilled-out atmosphere with modern guest suites and a great bar and restaurant scene; perfect for your holiday on the popular Costa Blanca. 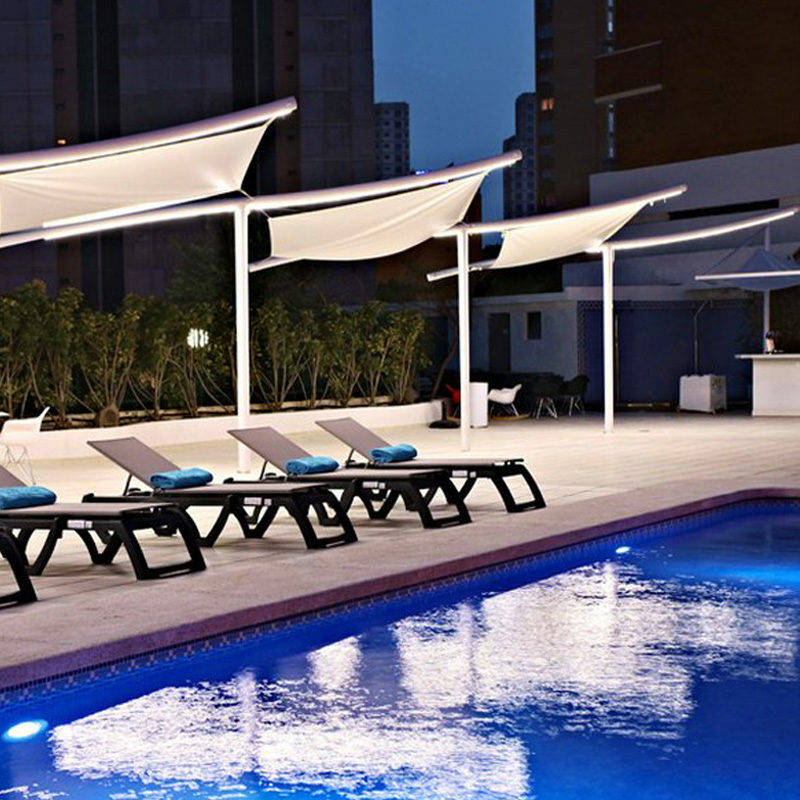 Daytimes are all about sunbathing and swimming at the trio of outdoor pools. Relax in the bubbling Jacuzzi or escape to the comfort of a Balinese bed. Lose yourself in a book in the reading area, work out in the gym, and wind down in the sauna. You can also hire a bike to explore on two wheels or why not head to nearby Mundomar, Aqualandia, or Benidorm's Old Town? Relax and re-charge in your stylish junior suite where a contemporary décor and welcome touches such as flat-screen television, Wi-Fi access, air-conditioning and a well-fitted bathroom add to your stay. Step out onto your balcony with a drink to take in the near and far views of the resort as the sun goes down. The on-site eatery and bars look after your food and drink. 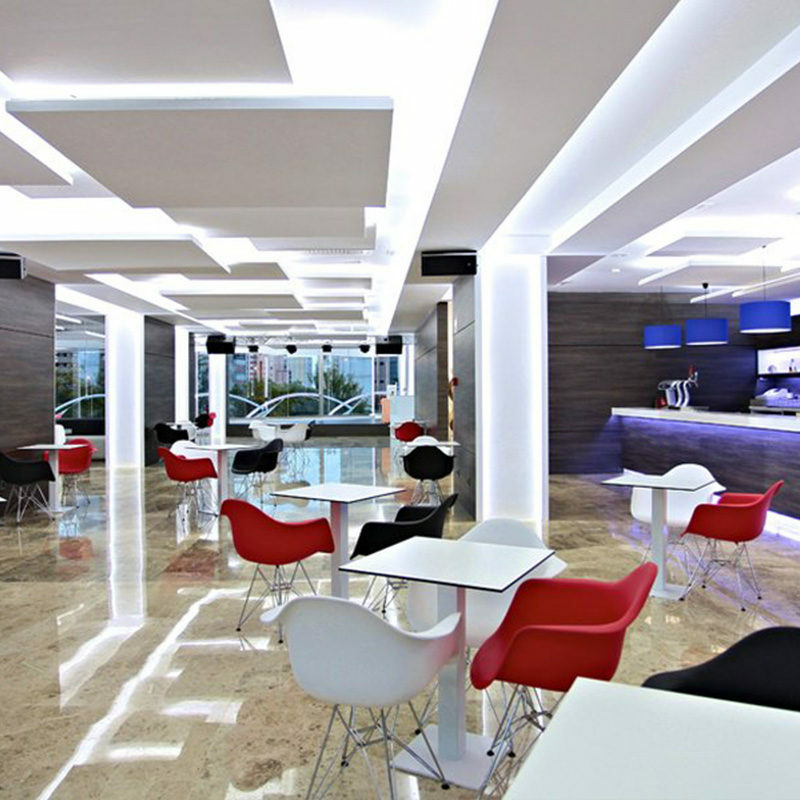 The main restaurant is a buffet-style affair with Spanish and international flavours. The five bars on your doorstep mean you're never too far from an ice-cold beer or tropical cocktail. Bring your day to a close with live entertainment on site or why not experience Benidorm Palace or Benidorm's famous nightlife? Discover why Flamingo Beach Resort is a popular place to stay for Benidorm all inclusive holidays. Flamingo Beach Resort offers plentiful facilities, including: three outdoor swimming pools, sun terrace with sun loungers, parasols, and Balinese beds, Jacuzzi, restaurant, five bars, 24-hour reception with concierge and currency exchange, reading area, sauna, gymnasium, beauty treatments, complimentary tickets for Benidorm Palace, bike hire, maintenance area for bikes, courses, games, Pilates yoga, aqua gym private parking, laundry, tickets and tours service, and complimentary Wi-Fi in rooms and public areas. 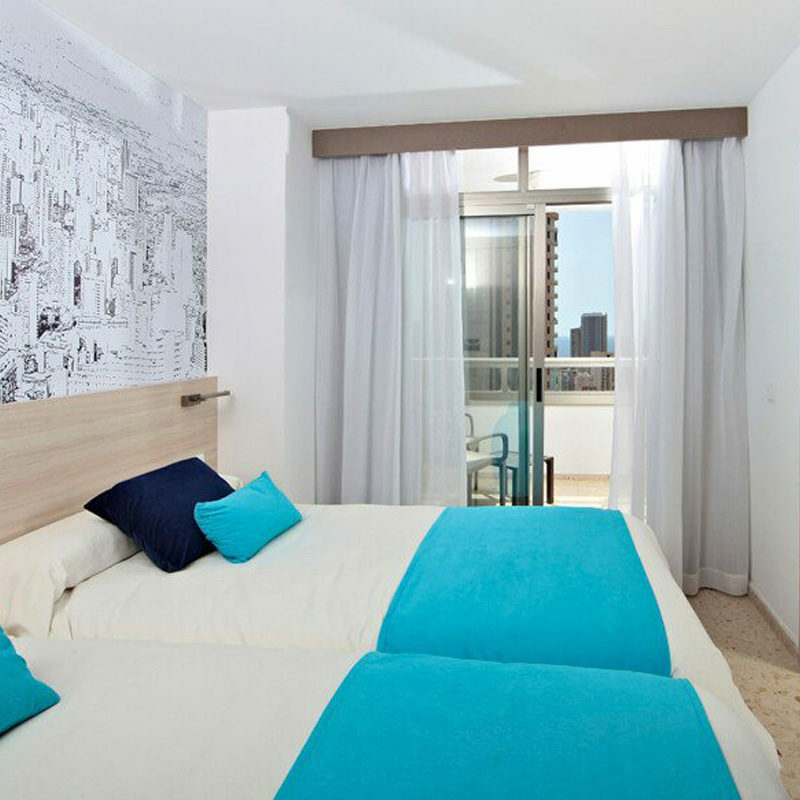 This Benidorm all inclusive hotel has a total of 126 modern Junior Suites. Junior Suites offer twin single beds, lounge with sofa or sofa bed, bathroom with shower and hairdryer, air-conditioning, central heating, flat-screen television, safety deposit box, internal telephone, complimentary Wi-Fi access, and terrace. 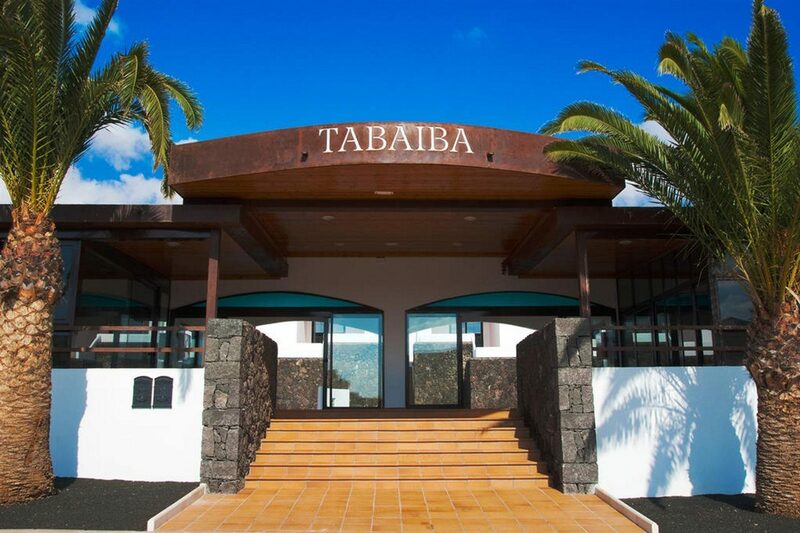 The main restaurant serves up show cooking and buffet-style meals with Spanish and international flavours. A wide choice of hot and cold drinks and cocktails are available at Enya Bar, Flamingo Blue Moon Cocktail Terrace, Lobby Bar, Mandala Bar, and Shiva Salon. The evening programme comprises DJs, live music, shows, and themed parties.